Rowland said his vote was based on closed-door interviews with the finalists, as well as feedback from city employees and community members. Councilor Dave Gregory agreed, arguing that Thomas’ prior experience as a city manager was particularly impressive. Thomas told KUCB that he's worked in local government for about 22 years, including stints in Maryland, Florida, and Georgia. “While I’ve worked in environments with elected people who may not agree on issues, I’ve also found every one of them is elected because they want to do good work for the community — and that’s where you get them,” he said. 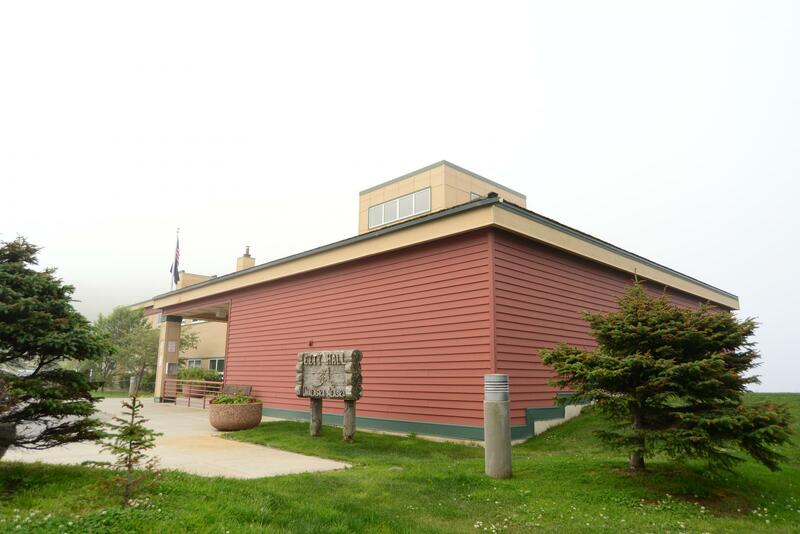 Thomas said he was drawn to Unalaska by the size of the community and the good school district. He’s married with two school-aged children. 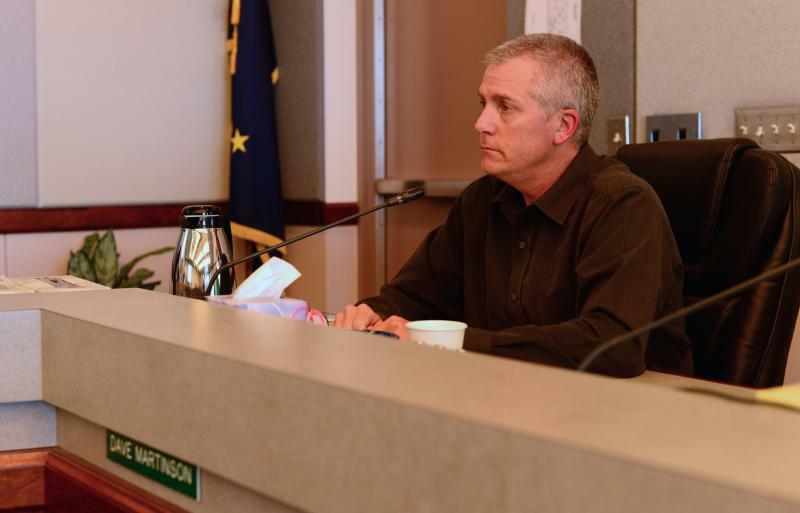 Interim City Manager Nancy Peterson said no deadline has been set for Thomas to accept or decline the job offer, but she expects to begin negotiations with him this week.